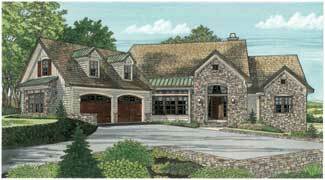 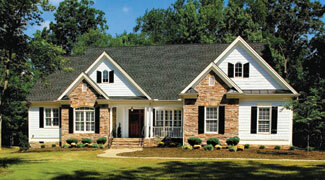 Ranch Home Plans Direct from the Nation's Top Home Plan Designers. 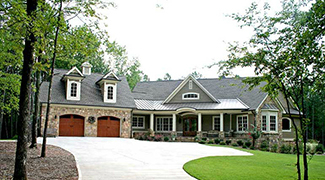 Uniquely American, ranch home plans are designed to sprawl across a wide-open lot and have evolved to one of the biggest styles of home plans today. 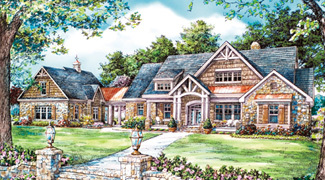 Donald A. Gardner Architects, Inc., Frank Betz Associates and Sater Design Collection are excited to bring you the finest ranch home plans from their personal portfolios. 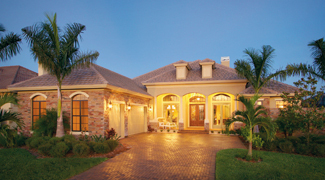 While commonly thought of as single-story homes, ranch home plans include an abundance of square footage, several exterior styles and influences, along with open layouts or traditional ones. 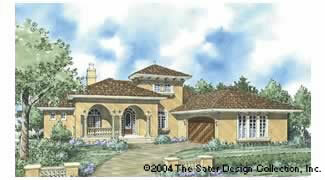 Begin your search here for your perfect ranch home plans.